I love a good sundress, plain and simple. 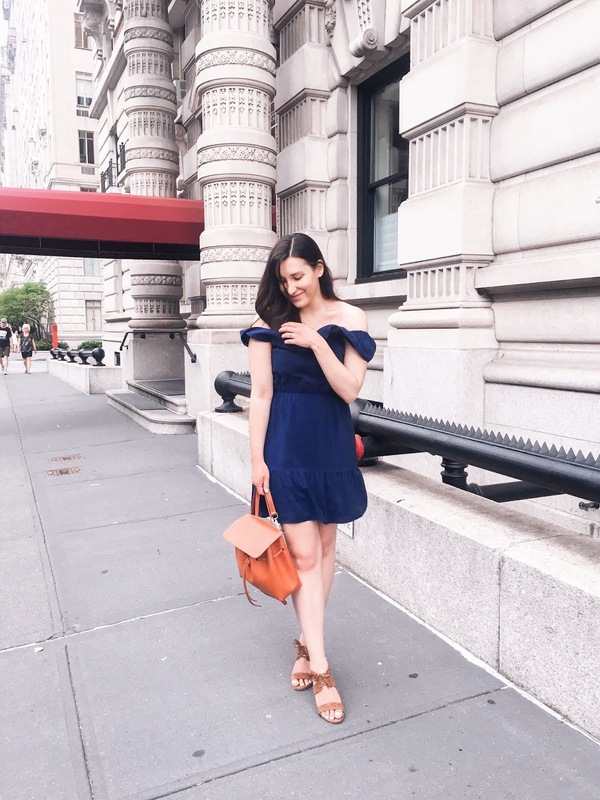 My personal style tends to be pretty casual so when it starts to get warmer here in the city I reach for easy dresses that you can throw on and go while still looking put together. I found this one last year (on sale!) at Club Monaco and scooped it right up. From then on it was my go-to for dinner dates and pretty much everything else. I would even toss it on to walk to the post office on my days off to get more stamps for our save the dates, wedding invites, etc. when we were in high wedding planning mode. Throughout the course of the season I mixed it up with belts and other accessories to keep things interesting and long cardigans on cooler nights and plan on doing the same again this summer. Unfortunately, this dress isn't available any longer BUT I've linked a bunch of really great, affordable, and nearly identical options below!